ELC Preschool Graduation will take place on Friday, May 31st at 7pm in Lamgford Hall. Come out and support our children as they venture off to kindergarten. JOIN US FOR SUNDAY SCHOOL AT 9:30AM FOLLOWED BY OUR EASTER WORSHIP SERVICE AT 10:30AM. Join us in the Sanctuary @ 6:30pm for Maundy Thursday with music, message and communion. Join us Christmas Eve for a Candlelight service. Second service is at 10pm. Join us for a Veteran’s Coffee gathering. Don’t forget to invite your fellow veteran’s! 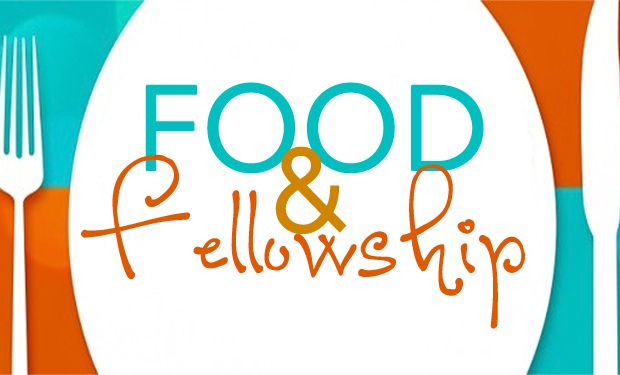 JOIN US FOR FOOD, FELLOWSHIP & PROGRAMMING FOR ALL AGES!! EPIC Youth will have their annual Christmas Party at the Yarbrough’s house. Mission Mania will have a Progressive Dinner, hosted by church members, on Sunday, December 9th from 4:30-8pm. Come see what our children have been working on this Christmas Season and maybe even get to see Santa! Join us November 30th @ 6:30pm in Langford Hall for a Christmas Program put on by our EPIC Youth. The children will be serving desserts and performing a skit as well as sharing their talents with us. Donations will be collected to provide Christmas for 2 families in our community. Know a Veteran? Invite them for coffee and fellowship! Join us following the trick or treating in downtown China Grove for an evening of food, games, candy and fun. Don’t forget to visit our haunted house sponsored by the EPIC Youth group! Know a Veteran? Invite them to our church for a morning of coffe and fellowship! Our annual Youth Bonfire will be held and Andy & Megan’s House. Get ready for some Fall Fun!! Join Ms Sara at Patterson Farms for some Fall Fun! You don't want to miss this exciting trip to Lake Junaluska!! Join us in the recognition of our High school and College graduates!! 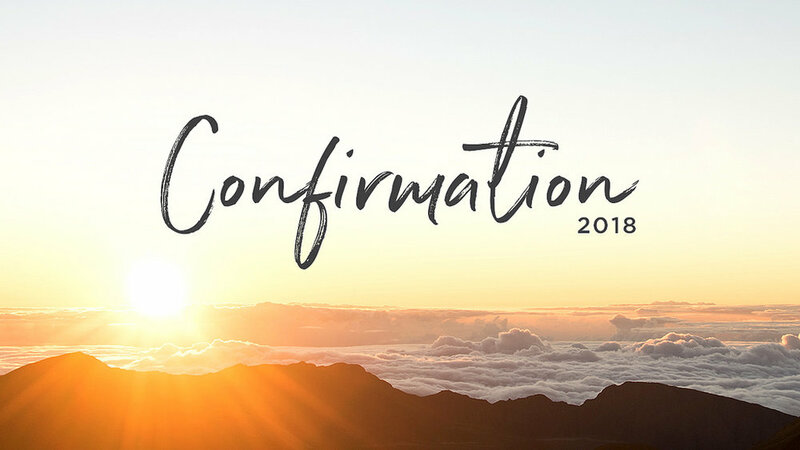 Come, support our youth for Confirmation Sunday! IF YOU COULDN'T ATTEND THE FIRST TRIP, DON'T WORRY THIS IS THE MAKE-UP!! THE SANCTUARY WILL BE OPEN FROM 5:30-7:00PM FOR YOU AND YOUR FAMILY TO COME AND SPEND A FEW MOMENTS IN PRAYER AND RECEIVE HOLY COMMUNION.